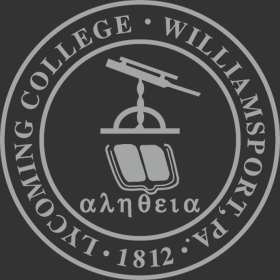 Lycoming College’s purpose is to provide a quality liberal arts education. The College is also an employer of over 350 faculty, staff and administrators. In fulfilling these functions, the College must balance the legal duty to accommodate individuals with disabilities and the responsibility to promote an environment in which all individuals can work and study. Animals are prohibited from all campus buildings, with the exception of approved Emotional Support Animals (in residence halls only), Service Animals trained to perform tasks for a person with a disability, or pets used periodically to demonstrate an academic concept in course context. Any animal on College grounds must be leashed and attended at all times, and the individual and/or owner is expected to clean up after the animal. If the animal creates a disturbance or poses a health or safety risk to students, staff or faculty who are exposed to it, the animal must be immediately removed by the owner and kept off campus. By bringing an animal on campus grounds, the individual and/or owner accepts sole financial and legal responsibility for any damage, injury or other harm caused by the animal.